Here at Bennetts Timber we have been developing a range of bespoke garden screens and windbreaks in a variety of timber including Western Red Cedar, Siberian Larch and treated softwood. 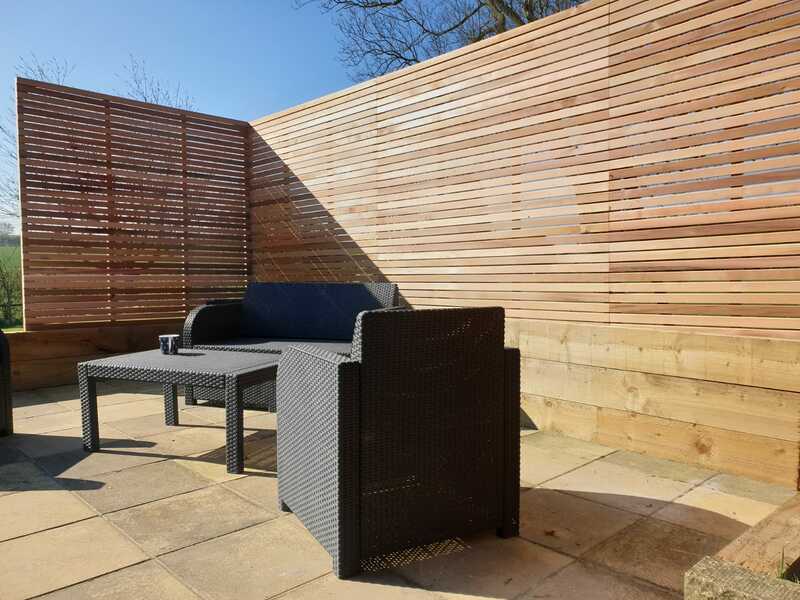 The results look amazing as seen in the photo which shows cedar screen panels in the spring sunshine. Check out our product page at https://www.bennettstimber.co.uk/products/category/garden-screens/garden-screens-and-windbreaks or call us for further information on 01472 350151 or 01652 658082.